The project involved massive volumes of data based on the huge number of diverse restaurants in the area as well as distinct keyword-driven data types to make it easy for diners to find precisely what they wanted. The system also needed to include a built-in reservation system, social media connections and a navigation utility for mobile users to reach their destinations. 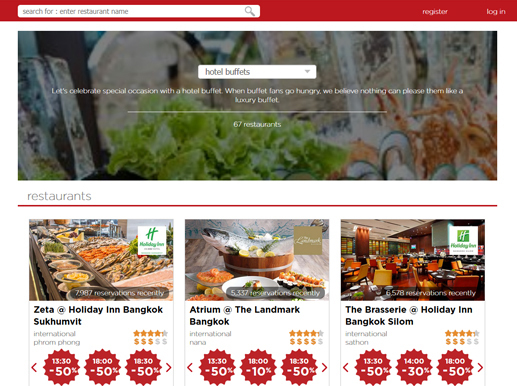 Development of the website with the features of the online dining website. Restaurant management module for the admin to create and manage the account for the restaurant owners. Advanced search [Solr] functionality. Restaurant module to view the details of the restaurant and book the restaurant online. A Widget System, so the booking could be made from other sites. Yield Calendar Implementation for real time calculation of discounts. 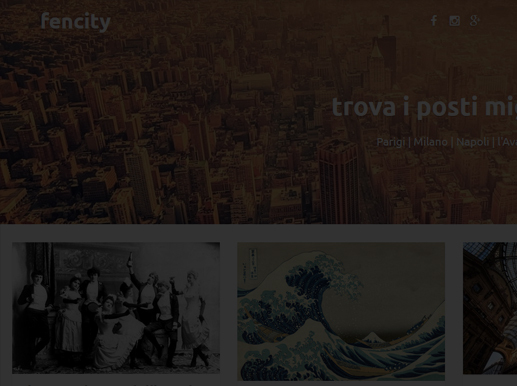 Multilingual site for getting users from everywhere. 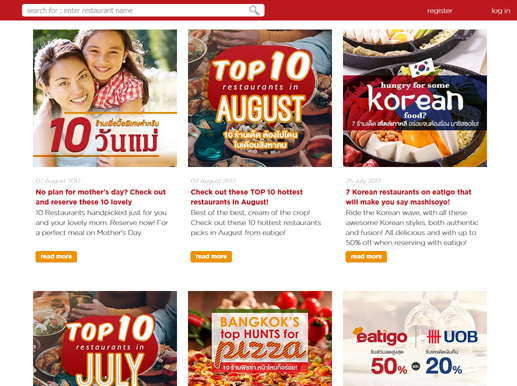 01 A deal website, offering discounts for restaurants. 02 A method for calculation of deals & discounts. 03 Run time calculation of discounts on the basis of peak time of day and peak time of week. 04 Solr Search & memcaching for faster search results, a multilingual website. 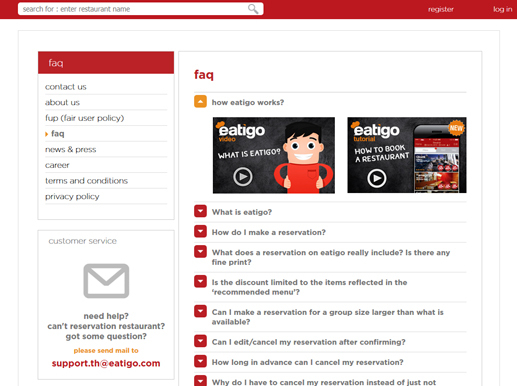 03 A restaurant widget facility using which the restaurant owner can place a widget on another website and book tables. Fruitfal is an online location based app. The platform is designed such that you can buy the freshest fruits and vegetables in three simple steps. 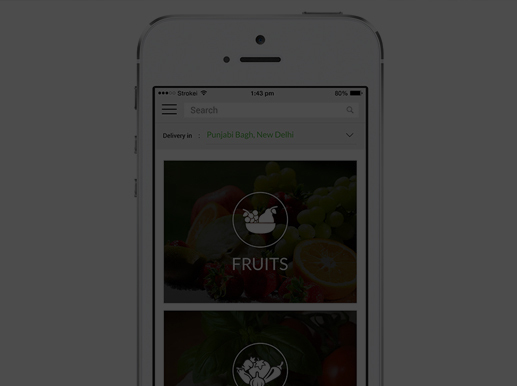 With over variety of 100 fruits and vegetables one can buy them on a tap of phone. Liquor Limo delivers wine, beer, spirits and mixers to right to your door. 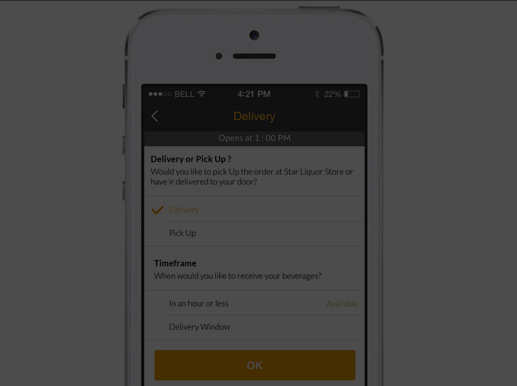 This app helps you decide what to order for your beer delivery or wine delivery. They’ve spent millions of dollars in the lab analyzing the chemical “DNA” of over 15,000 beverages to provide you with scientifically similar recommendations.